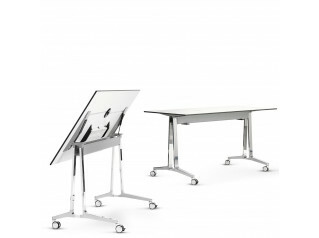 The 2270 Table is a real all-purpose table. 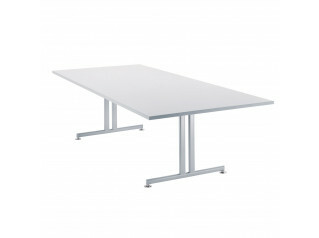 Thanks to its clear design, this table fits in a wide range of situations. 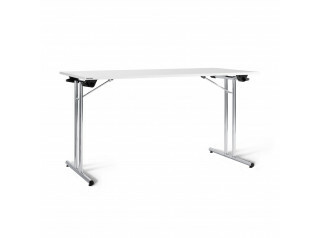 Either within a meeting room, training area or breakout room, the 2270 assures a great design at a perfect price/benefit ratio. 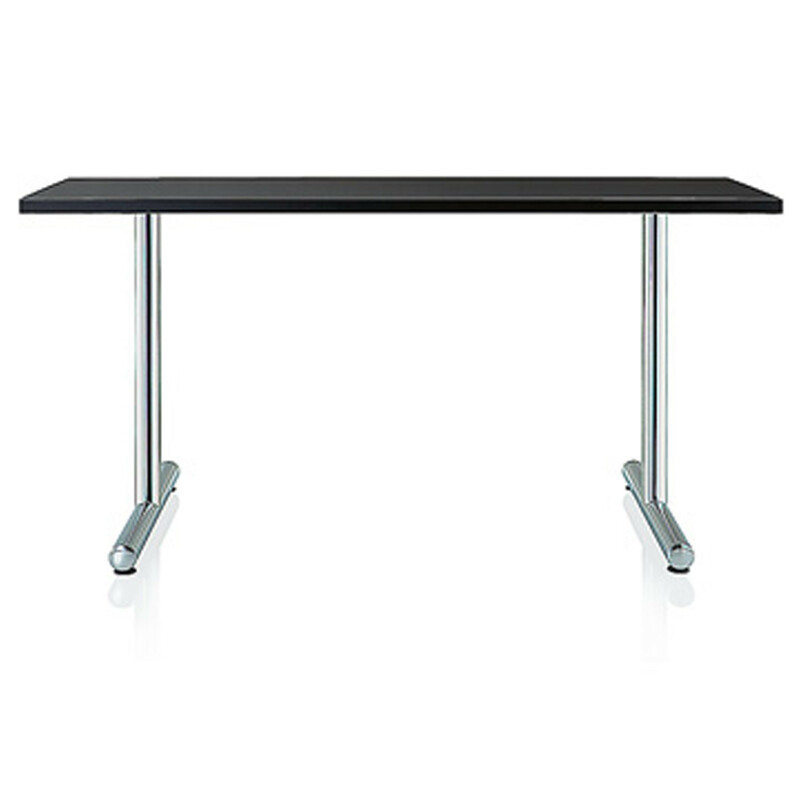 You are requesting a price for the "2270 Table"
To create a new project and add "2270 Table" to it please click the button below. 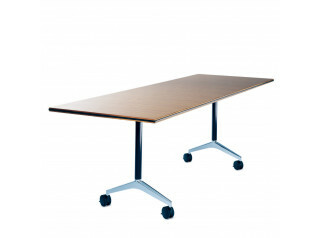 To add "2270 Table" to an existing project please select below.